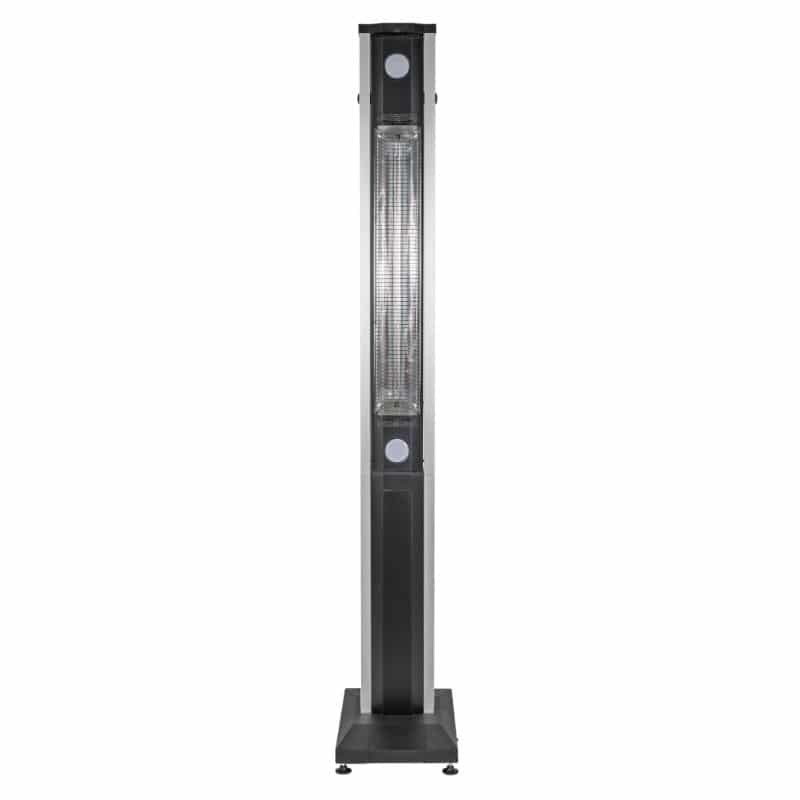 Highly stylish with a sophisticated black finish, the ‘Aruba’ Multi-position Electric Heater is a stylised powerhouse with a foldable heating arm enabling the heat either from vertical or horizontal level. 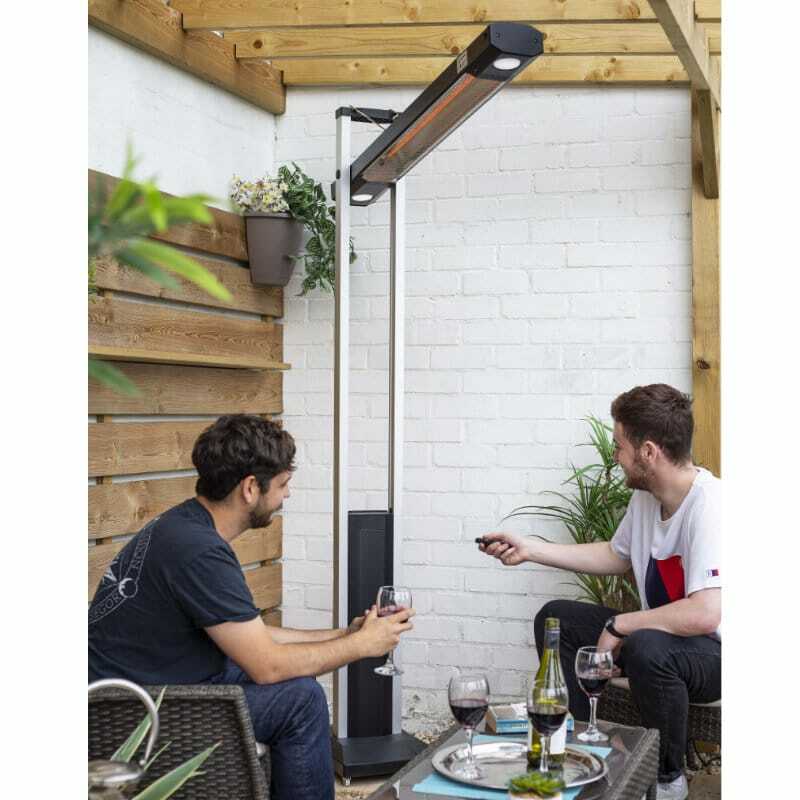 The unit is controlled for both heat and light through a remote control and is fully adjustable with five heat and light settings. 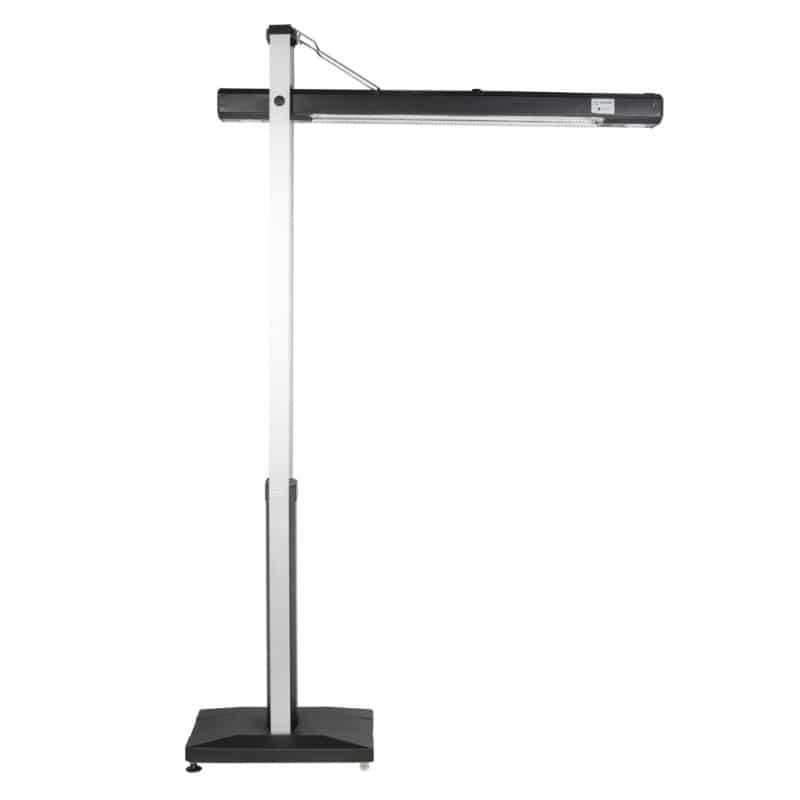 The base also comes with two wheels for ease of movement. 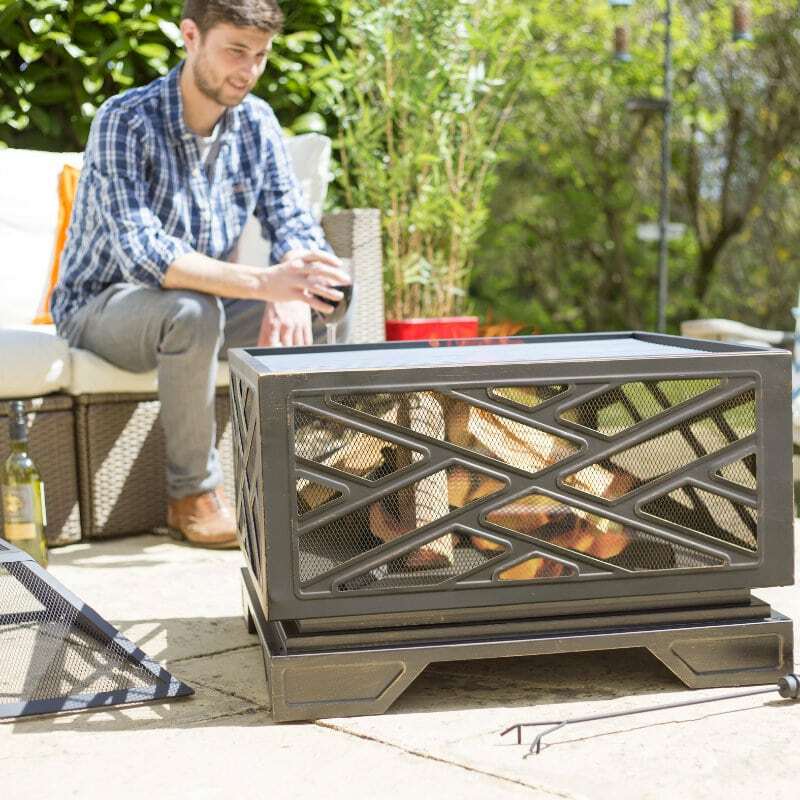 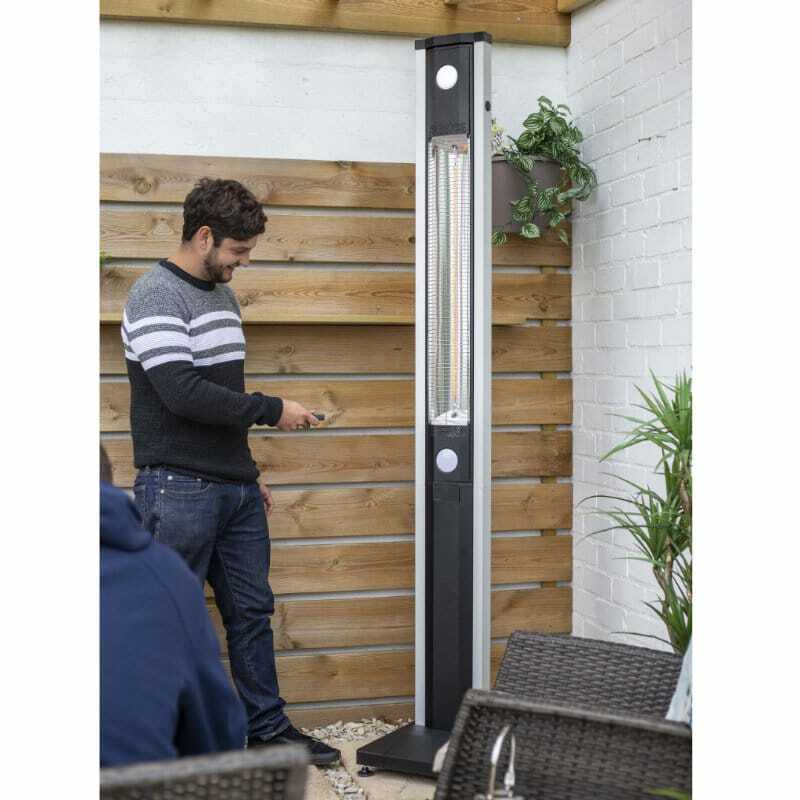 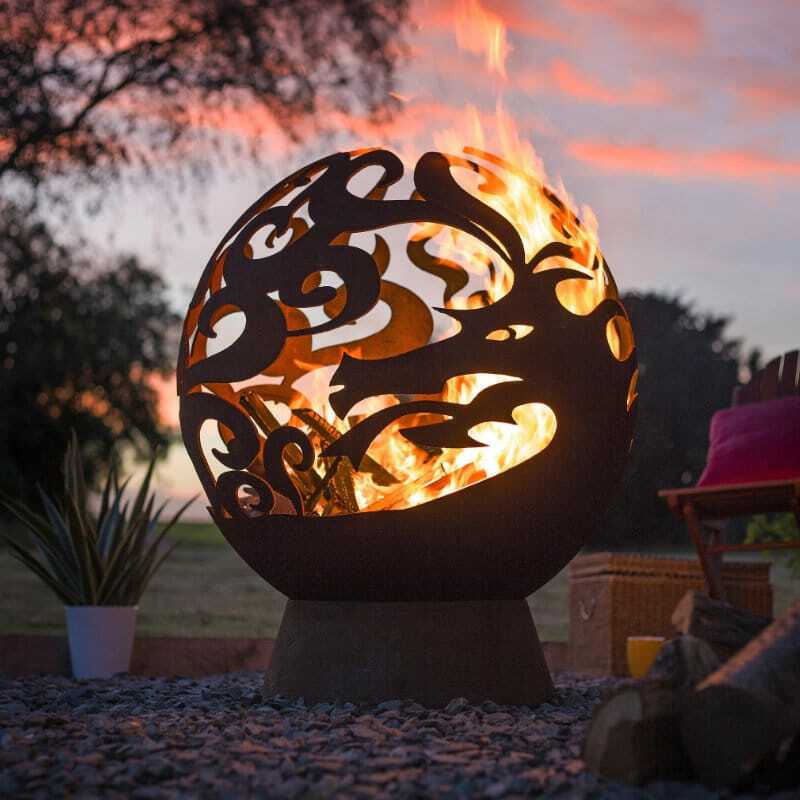 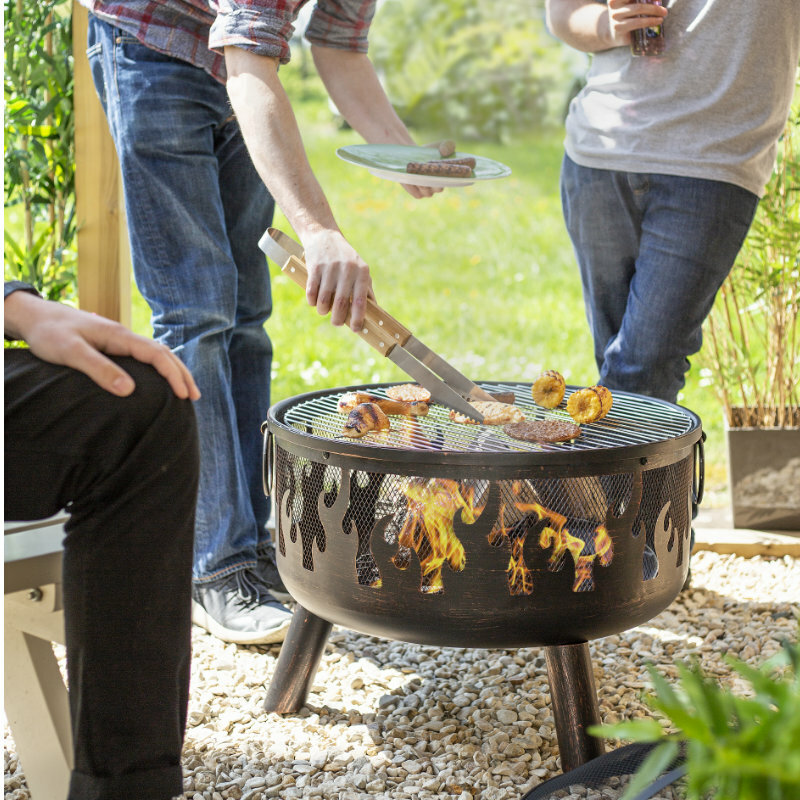 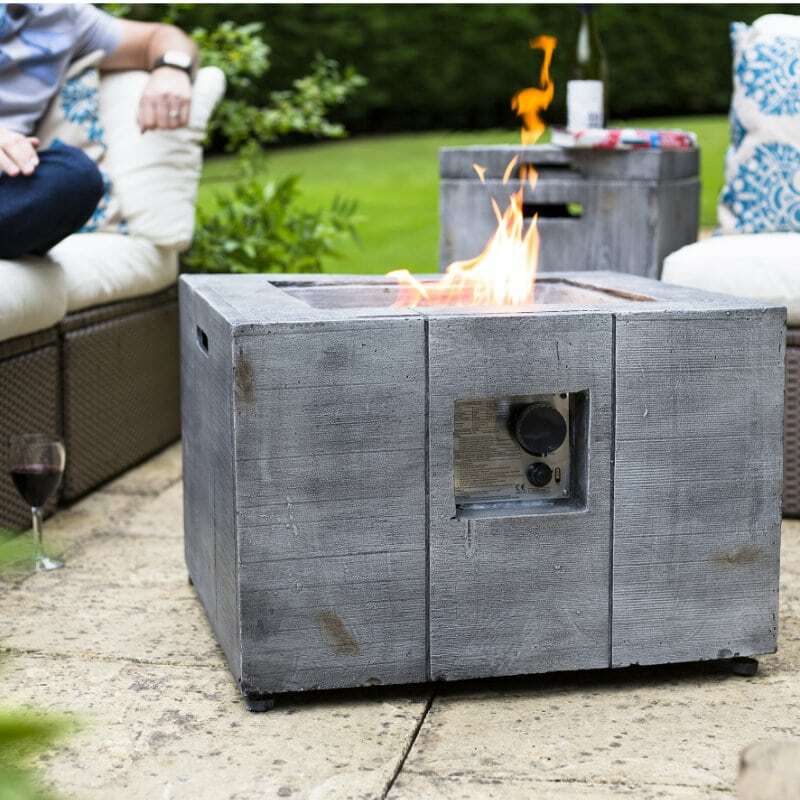 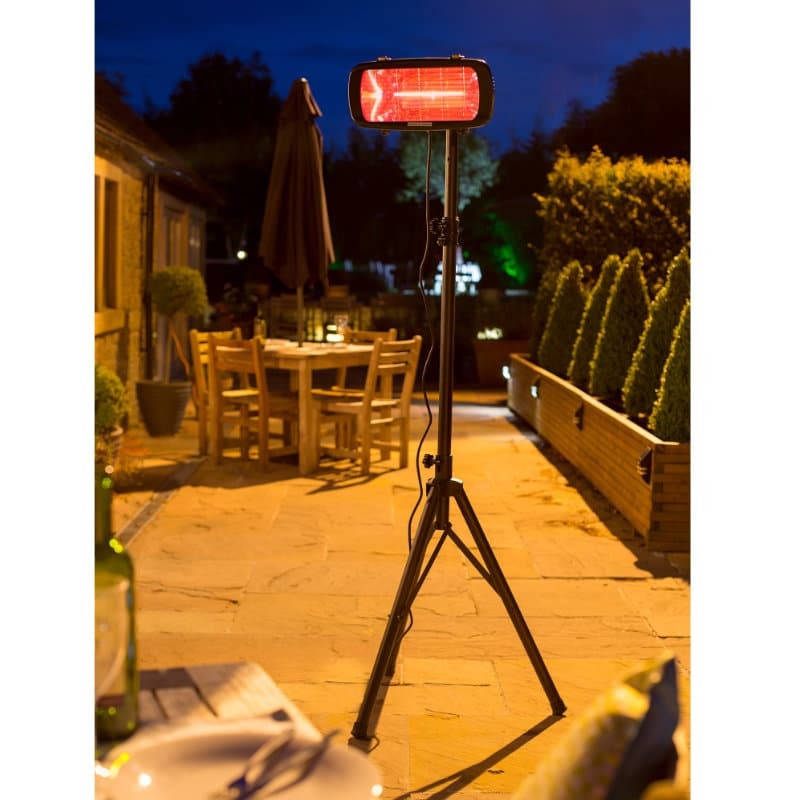 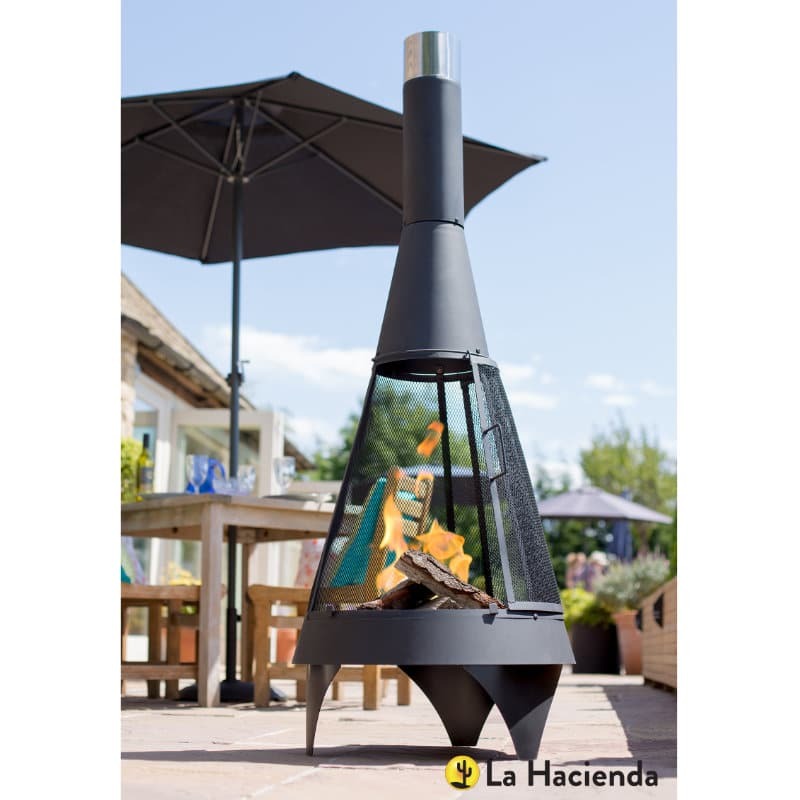 Stylish and elegant, this heater is a must for those cooler evenings where you still want to have that evening drink outside or entertain your friends.